Firefox give its user independently web browsing as a Private browsing. Per-window Private Browsing now available for Firefox 20.0 or higher version user. Private Browsing allows you to browse the Internet "without saving any information about which sites and pages you've visited." 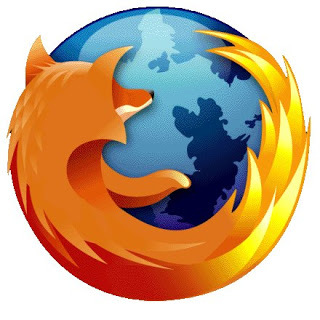 Anda baru saja membaca artikel yang berkategori Mozilla Firefox / Web Browser dengan judul Mozilla Firefox 22.0 Final And Full Standalone Installer Download. Anda bisa bookmark halaman ini dengan URL http://newhardwaresoftware.blogspot.com/2013/06/mozilla-firefox-220-final-and-full.html. Terima kasih!